Lichfield's greatest son was born on 18th September, 1709 in his father's house in Breadmarket Street. His early years were difficult - his parents were beset by financial problems - but from the books in his father's shop he found comfort and instruction, preparing him for his role as the century's greatest man of letters. His education at Lichfield and Stourbridge Grammar Schools gave him an excellent introduction to classical literature, but a brief period at Pembroke College, Oxford, was brought to a hurried conclusion by financial difficulties and increasing depression. A fruitless search for schoolteaching work in the Midlands made him drift into a writing career in journalism and translation in Birmingham and London. 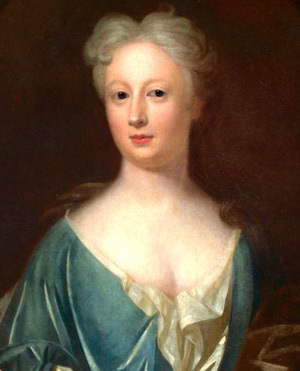 It was in Birmingham that he met Elizabeth Porter whom he was later to marry. She was twenty years older than Samuel, with three grown-up children from a previous marriage. An attempt by Samuel and Elizabeth to set up a school outside Lichfield failed and led to the couple's removal to London. 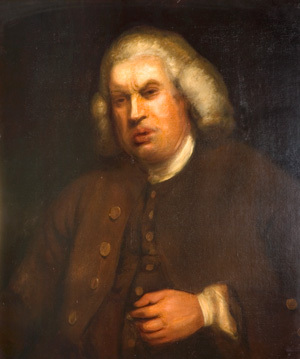 Following several years of hack-work writing in London, Johnson was offered the major task of compiling an English Dictionary, a project which brought him fame though little financial reward. His years of struggle ended with the award of a government pension of £300 a year. In the later years of his life he became, to some extent, public property, being sought by the famous and the obscure for his advice on literary and worldly problems. The backbone of these years was his friendship with Henry and Hester Thrale, in whose houses he found comfort and a family in whose affairs he could interest himself. 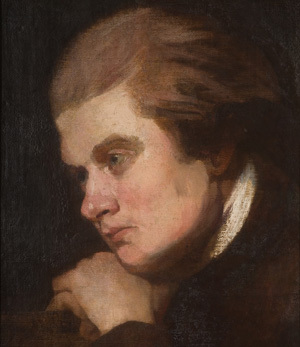 The conviviality of this part of his life, however - reflected in his friendships with men and women like James Boswell, Sir Joshua Reynolds, Oliver Goldsmith, Fanny Burney - masked a fear of solitude and mental anguish. His last years were sad, being characterised by illness, the death of his close friends, and the breakdown of his friendship with Hester Thrale. Although a profoundly religious man, he was fearful of his fate in the afterlife, and only on his death bed did he start to come to terms with his death. He died a national celebrity, and was buried in Westminster Abbey.